Regattas could not run without umpires. 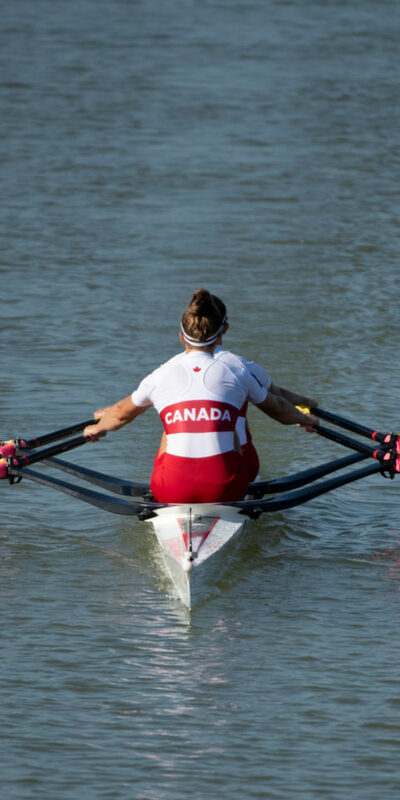 All Rowing Canada Aviron (RCA) Licensed Umpires undertake training to ensure that racing is fair and safe for all competitors. 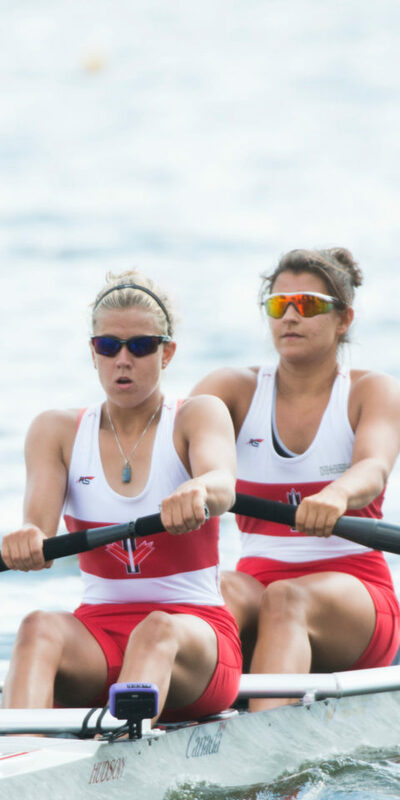 The training, development and licensing of umpires is overseen by the RCA Umpires Committee and is supported by Provincial Rowing Associations. 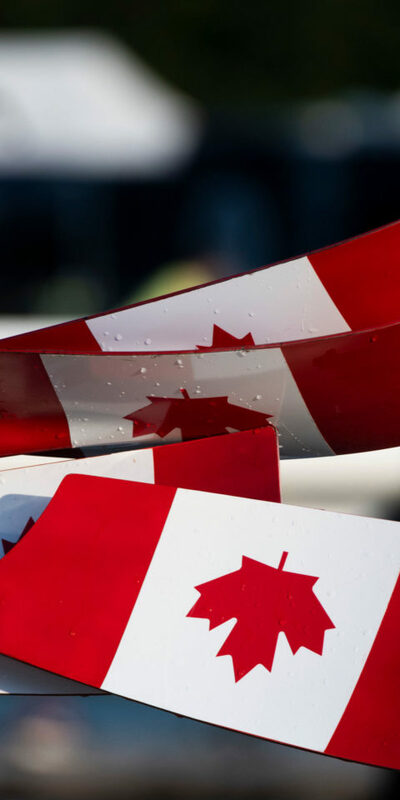 There are over 100 sanctioned regattas in Canada every year and we need well-trained and skilled Umpires to ensure these regattas are safe and fair for everyone involved. 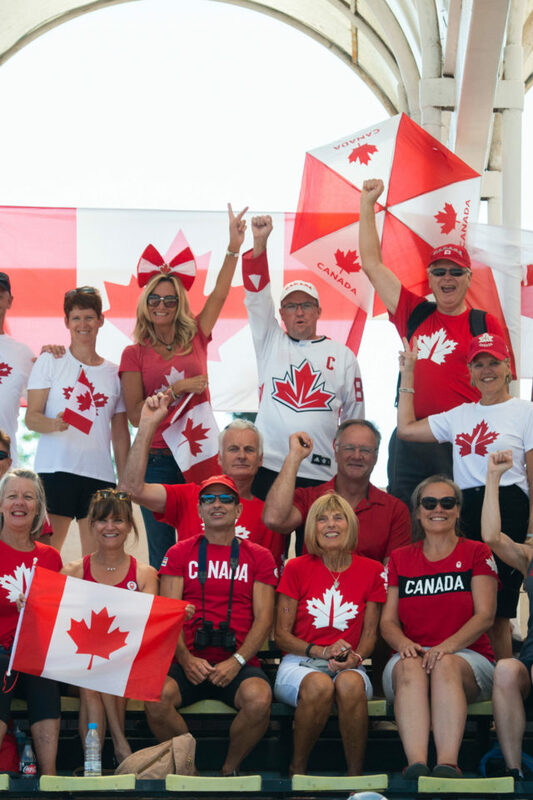 The role of Umpire is ideal for someone who enjoys volunteering their time and who wants to be in a role that is essential to the sustainability of rowing in Canada. 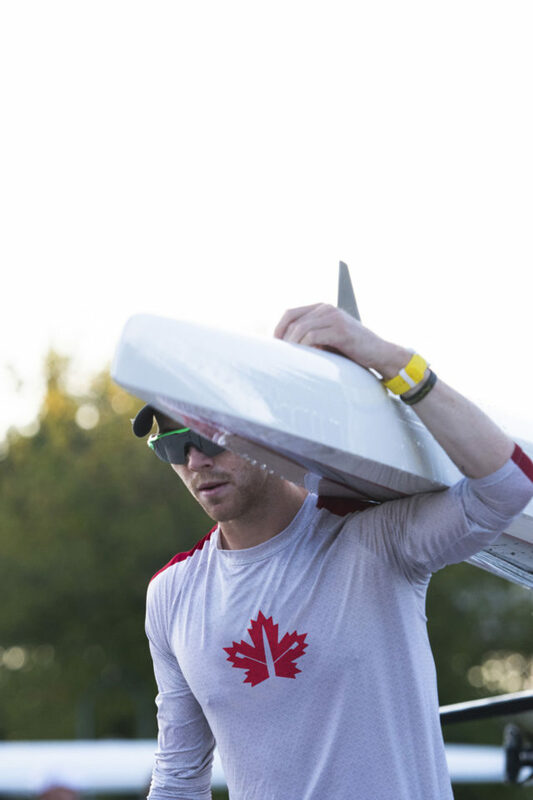 Our Canadian Umpires have many opportunities to develop their skills and acquire advanced certificates so they can help deliver local, regional, provincial, national and international regattas. 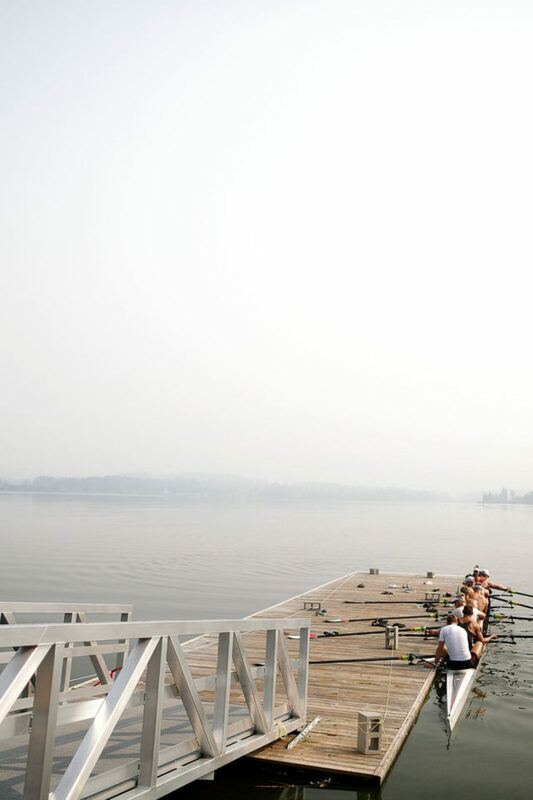 All Rowing Canada Aviron (RCA) Licensed Umpires undertake training to ensure that racing is fair and safe for all competitors. 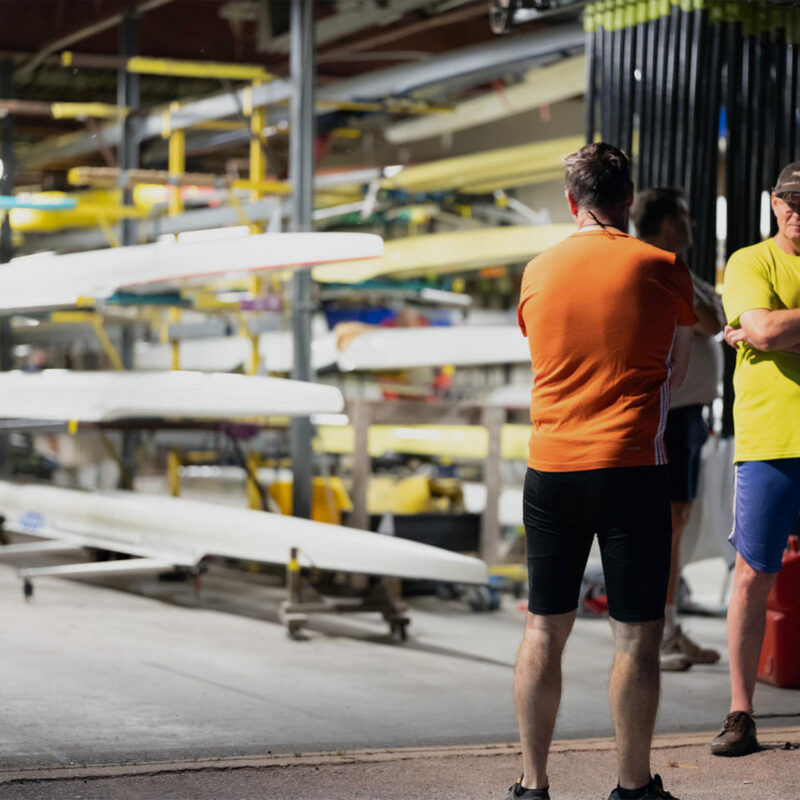 The training, development and licensing of umpires is overseen by the RCA Umpires Committee and is supported by Provincial Rowing Associations. Assistant Umpire (Level 1) – an individual who has participated in a Level 1 Umpire Clinic. The clinic content and teaching methodology is set by the RCA Umpires Committee and the clinics are delivered by the RCA Clinicians in cooperation with the PRAs. 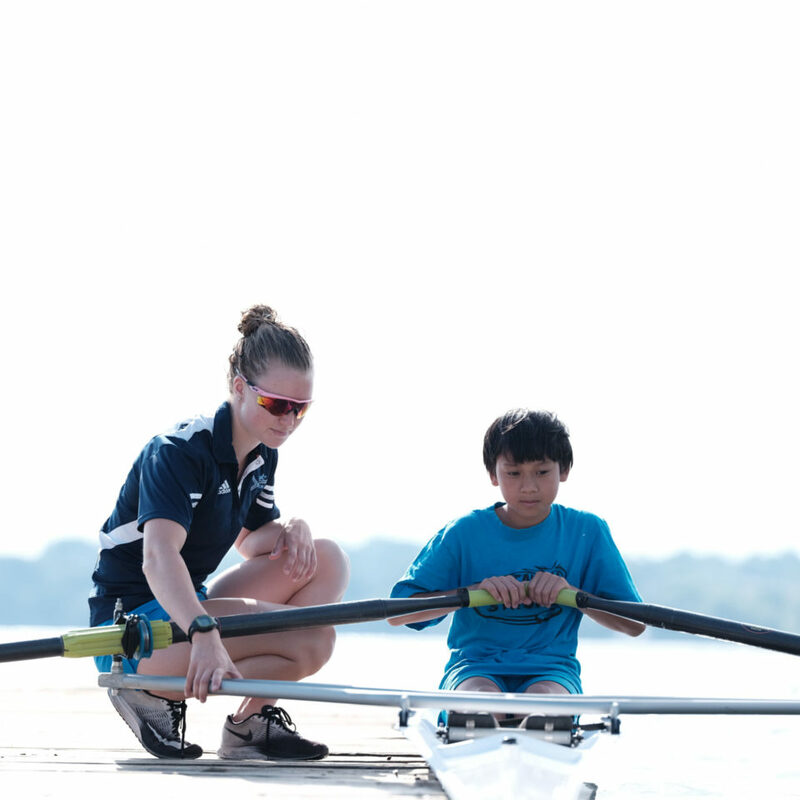 An individual is not required to have a rowing background to become an Assistant Umpire. 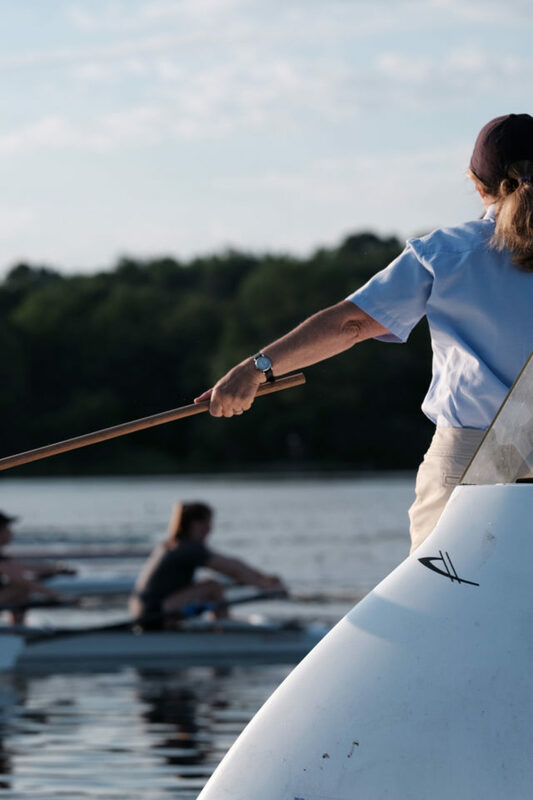 A person is referred to as an Assistant Umpire after attending the 4-hour Level 1 clinic and can immediately start his or her practical training at RCA sanctioned regattas under the guidance of Licensed Umpires. The primary education tool for Assistant Umpires is the RCA Rules of Racing that can be downloaded here. After attending the clinic, the Assistant umpire gains practical experience as follows: a minimum of 1 shift (min. 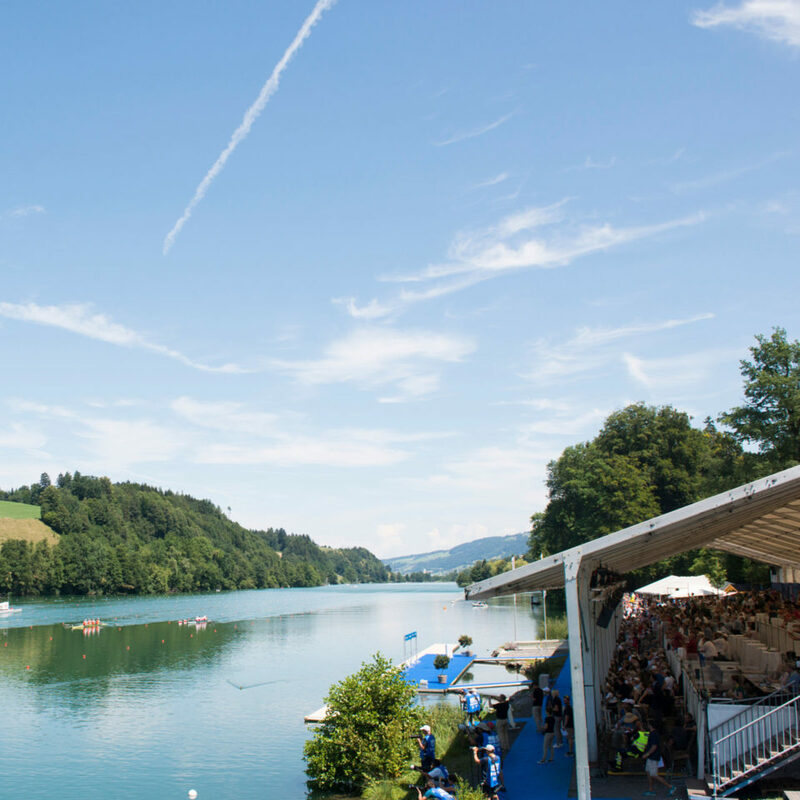 2 hours) at each of the following stations Control – dock, Control – weigh in, Finish, Start and an observation with a Race Umpire on the water. Assistant Umpires may remain as Assistant Umpires from this time forward, supporting Licensed Umpires in the various roles in which they have obtained practical training. Or, they can pursue Umpire licensing and follow the Umpire Pathway, as described below. 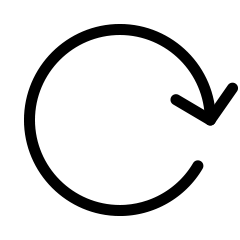 Associate Umpire (Level 2): an individual who has obtained basic experience with regattas, with observations of umpires at work, as an Assistant Umpire, and has participated in an 8-hour Level 2 Umpire Clinic. After the Clinic, which will broaden and deepen their understanding of the Rules of Racing, and application to the delivery of regattas, the Associate Umpire begins a period of supervised practical training, that can last from one to three years. During this time the Associate Umpire should attend as many regattas as possible and get as much experience in all positions as possible. At a minimum, the Associate Umpire must have completed 10 shifts (2 hours each), with two shifts at each of the following stations: Control, Start, Finish, Race Umpire and Judge at the Start. 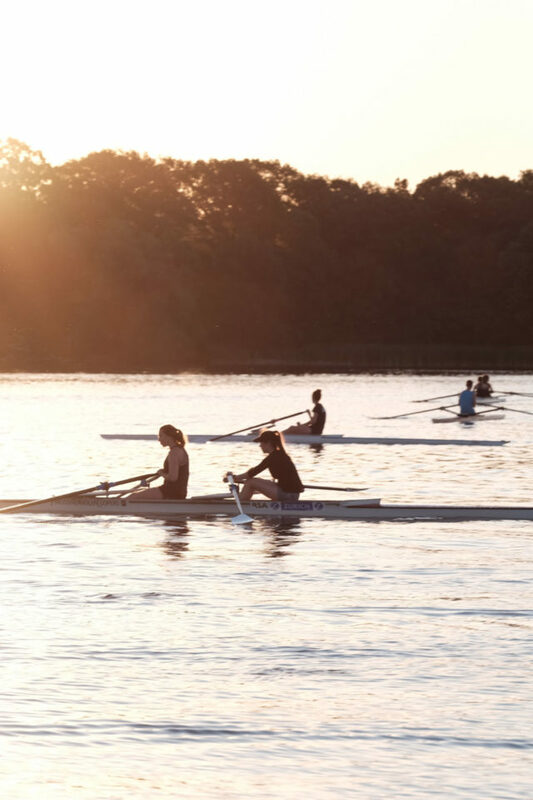 As RCA encourages Umpires to gain experience at a broad range of regatta venues, these practical experiences should be obtained at four or more regattas, at more than one venue and should consist of at least three sprint and one head race(s). Umpire (Level 2 – Licensed): an Associate Umpire who has attained the age of 21 years, has completed the Level 2 practical training requirements and passed the written and practical exam. Candidates who pass the exam are issued an RCA Umpire’s Licence. To maintain their Umpire License, an Umpire must register annually with RCA and the PRA in which they live and normally umpire, be active at the local and/or provincial level in the previous year, be evaluated at three of five stations over everythree-year period and attend an umpire recertification seminar once every three years. The stations include Start, Judge at the Start, Race Umpire, Control Commission and Finish Judge. Chief Umpire (Level 3): after three years of serving as an Umpire, an Umpire may take a Level 3 Chief Umpire (CU) clinic. As an Associate Chief Umpire, they then begin a period of practical training alongside a Chief Umpire. During this program, the Associate Chief Umpire has the opportunity to participate in planning for the regatta (including liaison with the Regatta Chair in the sanction application, developing traffic patterns, recruiting and assigning the Jury, managing quality control issues addressed through a pre-regatta site visit, following weather protocols, reviewing the racing program, the numbers and training of volunteers, attending the meeting of coaches and addressing them), during the regatta day (checking installations, chairing Jury meeting and post-regatta debrief, and handling decisions related to weather, race delays, umpire assignments, Rules interpretations, and Board of the Jury meetings) and after the regatta (writing the Chief Umpire’s report). 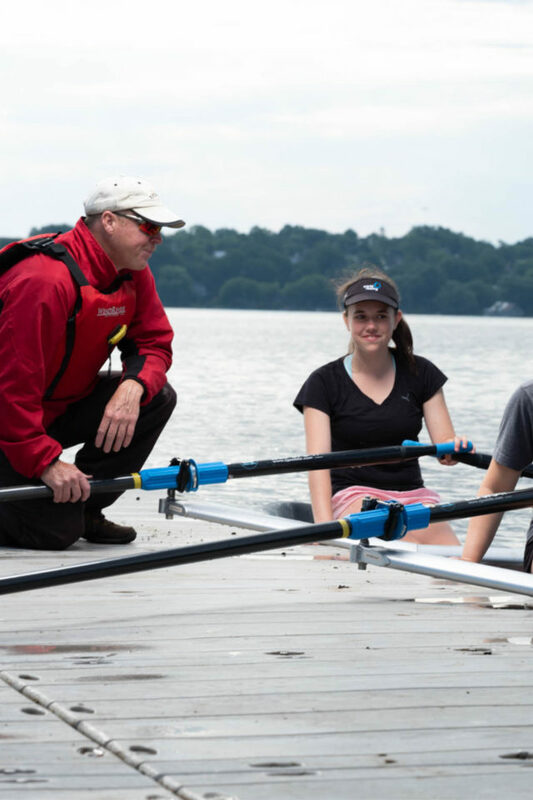 To complete the practical training program, Associate Chief Umpires must attend at least five different regattas, at three regattas levels in that role (local, regional and provincial/interprovincial). 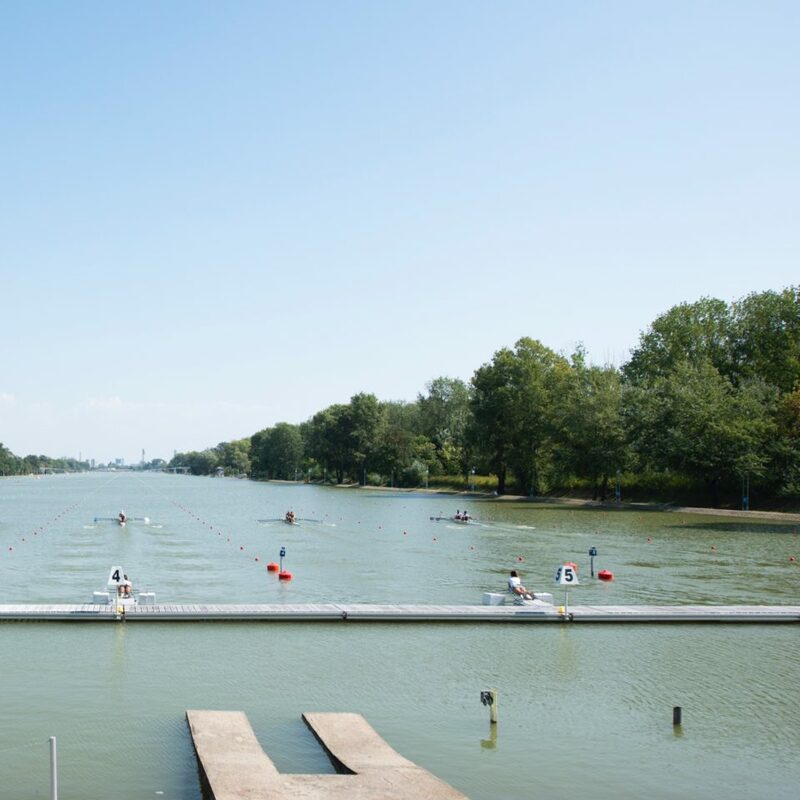 The five regattas must include one of each of a sprint race or a head race or indoor competition or coastal regatta, must take place over three different regatta venues and be completed within a three-year period of the date of the clinic. Once the practical training is complete, the Associate Chief Umpire may write the written and practical exam, and upon successful completion, would be awarded a RCA Level 3 Chief Umpire certificate. Clinician (Level 4): an Umpire Clinician conducts Umpire clinics, Chief Umpire clinics and Umpire exams as well as Umpire seminars and evaluations. Chief Umpires are nominated by their PRA and upon approval by the RCA Umpires Committee are eligible to become Clinicians. The training and evaluation program for Level 4 Clinicians is under development. International Umpire (Level 5): an International Umpire is an umpire who has been nominated by their PRA, accepted by the RCA Umpires Committee into a two year training program and successfully completed the program organized and delivered by RCA and passed the FISA Umpire written and practical examinations. FISA Umpires are eligible to be appointed to the juries of the World Cup series, World Championships, and Olympic and Paralympic regattas. FISA Umpires are required to maintain their umpiring license from their National Federation. All RCA licensed Umpires, who are in good standing with RCA and their Provincial Rowing Association, are invited to apply for nomination to one or more of the above-named juries, either as a Chief Umpire, Deputy Chief Umpire or Member of the Jury, according to the criteria set by the RCA Umpires Committee and approved by the Board of Directors. 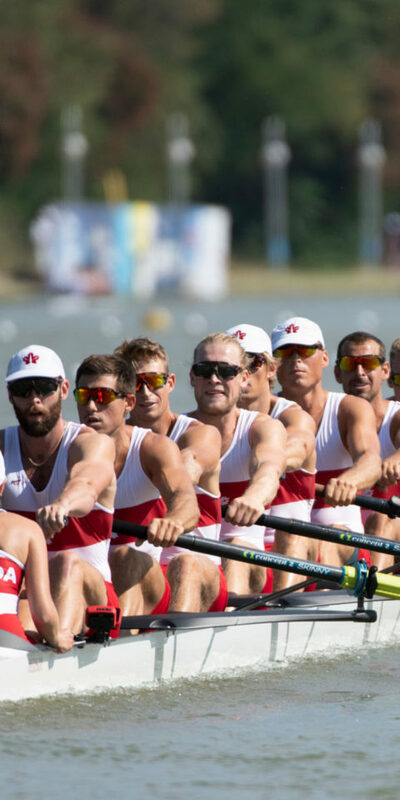 Provincial Rowing Association submissions should be sent to Sid Murdoch, rca@rowingcanada.org by January 7th, 2019. RCA recognizes that development opportunities across the country are vital for continuous development and retention of umpires. The RCA Umpires Development Program was established in 2018 to support these opportunities.